The reason why this happened is because Ukraine was trying to kick out the terrorists and soldiers Russia was sending into East-Ukraine using SU-25 fighter jets. Russia wants to do in Ukraine what it did in Crimea too: take over and annex large parts of it. The (pro)Russian terrorists up untill last week had portable anti-air systems called MANPADs, but these are not very effective against jets. 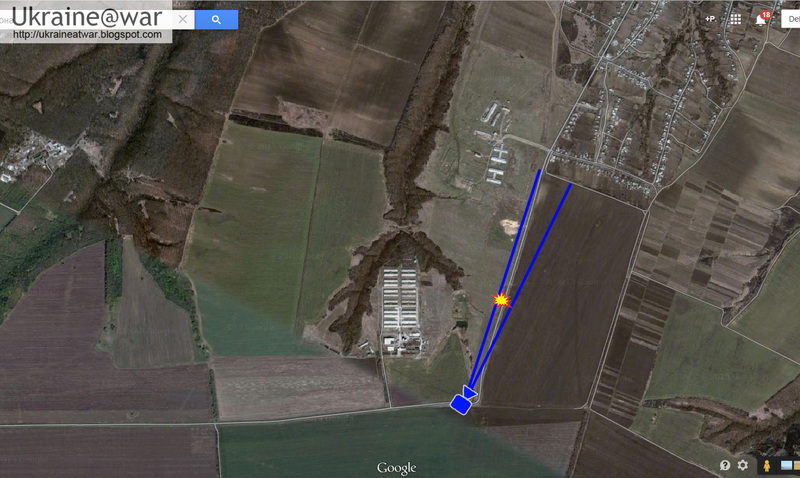 With air dominance the (pro)Russian terrorists where loosing a lot of ground. 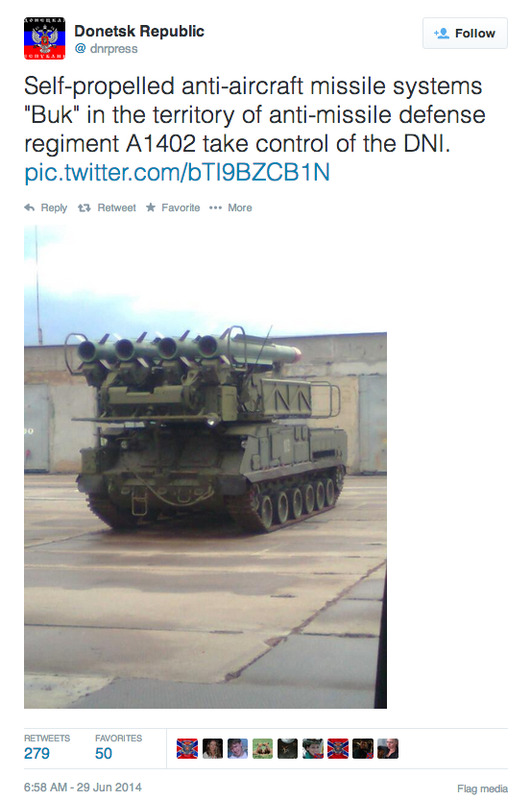 Therefore last week Russia was sending advanced air-defense systems into Ukraine to fend of the jets. These are so called BUK-M1 systems. 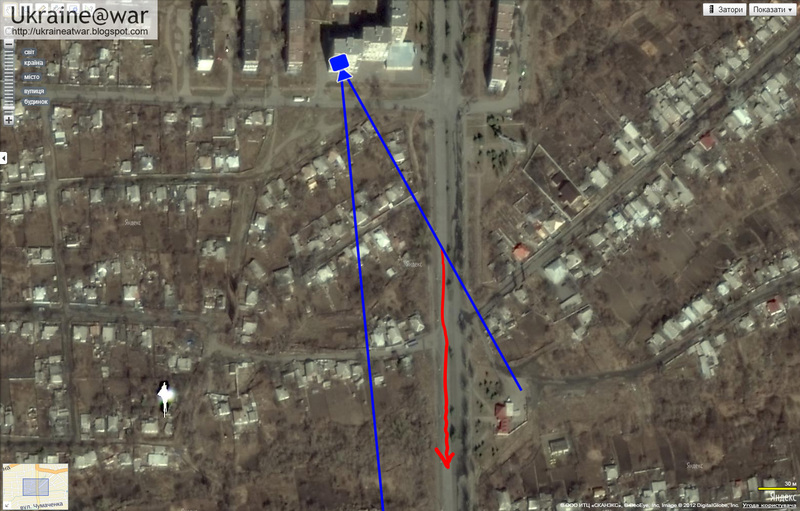 That means the BUK was driving towards Saur-Grave WWII memorial, which is a known (pro)Russian defensive position, where for many days battle are going on. Of course this system will not be put on the front line. It must have been postioned anywhere between where it has been spotted and Saur Grave. They spotted an aircraft and they thought it was a Ukrainian AN-26, a transport aircraft delivering supplies to the Ukrainian units trying to protect and close the border, because Russia keeps on sending heavy armor into the region. 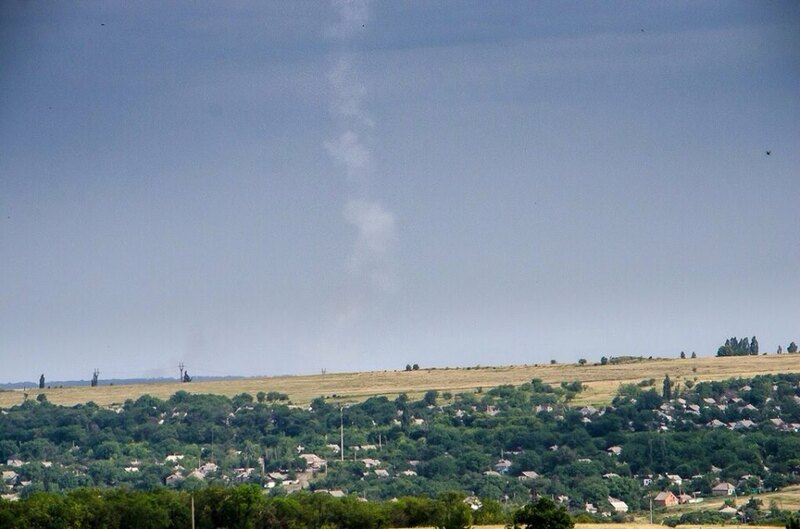 Earlier they already had succesfully shot down such an aircraft near Lugansk. See this blog. Strelkov is the Russian commander in charge of the operations in East-Ukraine, who earlier had succesfully taken over Crimea. Instead of protecting the area for proper investigation, THEY LOOT THE SITE!!!! 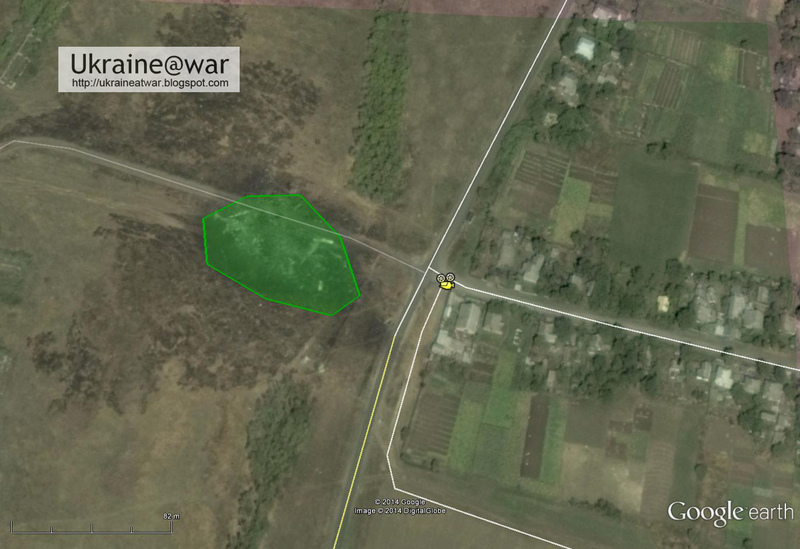 Here is another video of the crash site of MH17 that won't be removed. The reason that this is 'leaked', is because such conversations are monitored on a daily basis to gather information. Of course this is not all being made public. But in this case it is important to publish it. 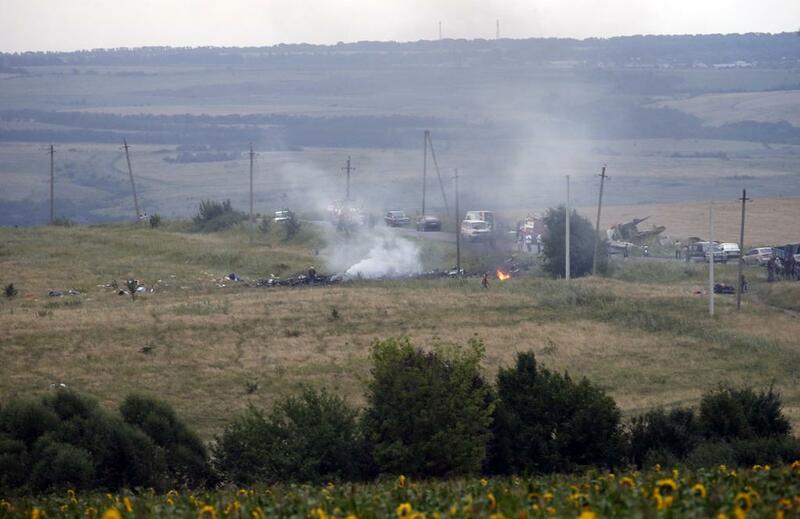 Right now Russian media have started campaign to accuse Ukrainian military for #MH17 #flightmh17 crash. Nobody trusts Russia now! @lennutrajektoor Bragged about an Ukrainian An-26 now that it turns out that they messed up they are whining having nothing to do with it. 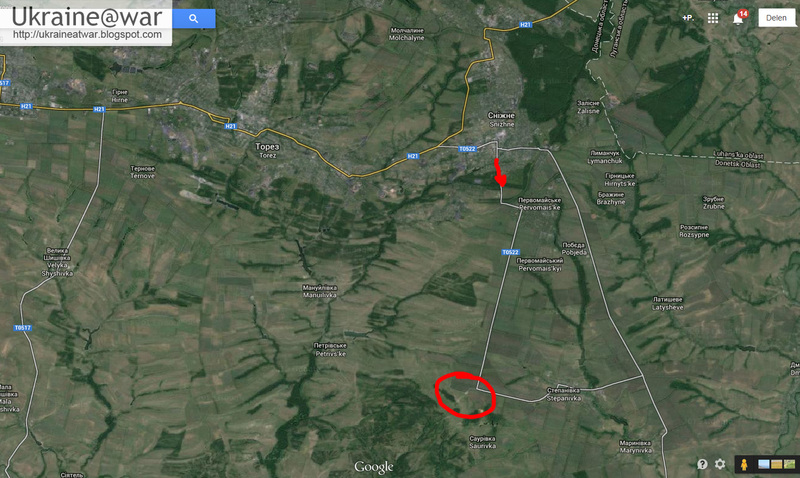 I repeat here: A BUK-M1 system CAN NOT be operated by local volunteers who want to fight imaginary Ukrainian Nazis. It was the regular Russian army doing this, even if those are send in as 'volunteers', 'seperatists', you name it. That is only to blind you... Wake up! Oh and take note of this: it might not be the first Malaysian airplane that the Russians have brought down... The other time was when ALL THE WORLD was looking at what happened in Crimea and all of a sudden mysteriously an entire airplane disappeared from the face of the earth... so nobody had time to look at Crimea anymore. UPDATE: Aviatian expert Jeff wise says Russia might have hijacked MH370. Did you know Russia is using GRAD rocket launchers to fire FROM RUSSIAN TERRITORY unto Ukrainian troops that try to close the border from Russian hardware coming in? Read about it here. Condolences to the Families of the 298 Victims and to yours Countrymens! R.I.P. !